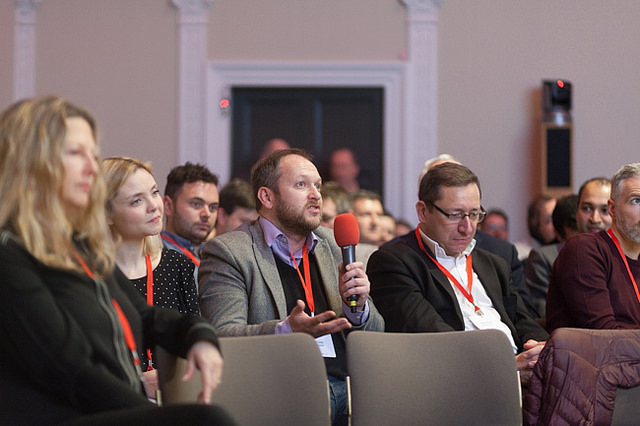 At a recent Mediatel event, one of the panel sessions raised the question of Outsmart’s role in OOH. The view of the panel members was that Outsmart should be doing more and naturally they made comparisons to other media marketing bodies such as Thinkbox, IAB etc. Some members of the panel were likely not even aware that in September 2016 this changed, and with considerably less fanfare Outsmart became a Trade Association. Whilst we do some marketing via our social and website, our primary remit is to “Protect and advance the trade interests of our members and the Out of Home advertising industry.” Perhaps not quite as awe-inspiring, but arguably just as important. Ironically the summit highlighted to Outsmart that one of its tasks is to market the message that we’re not all about marketing! Which prompts the question for this blogpost: What does Outsmart do? We’ve not stopped marketing the medium – our 6,000+ followers on Twitter ensure we amplify all the news and views across Out of Home. We just do it in a different way. And if you have something to talk about - get in touch!